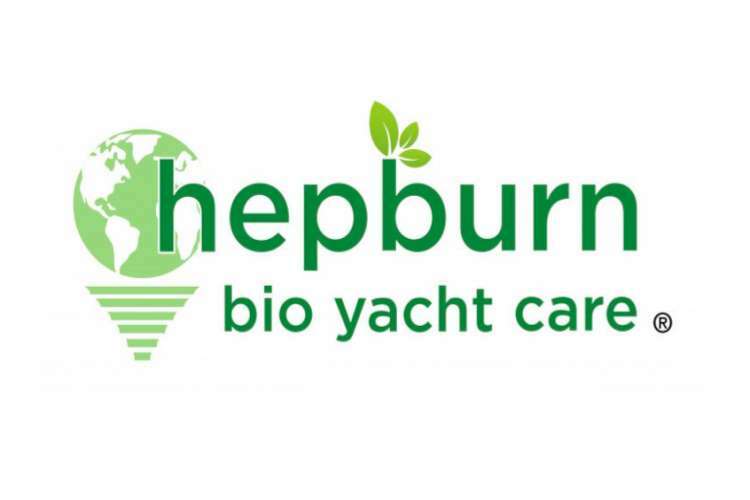 Hepburn Bio Yacht Care is one of the leading suppliers of Ecological (OECD) certified cleaning and maintenance solutions for superyachts with offices in Fort Lauderdale in Florida, Southampton in the UK and Monaco on the French Riviera. They offer super concentrated phosphate-free, non-toxic products for interior and technical cleaning, grey/black water line maintenance/cleaning, and treatment of organic wastewater. 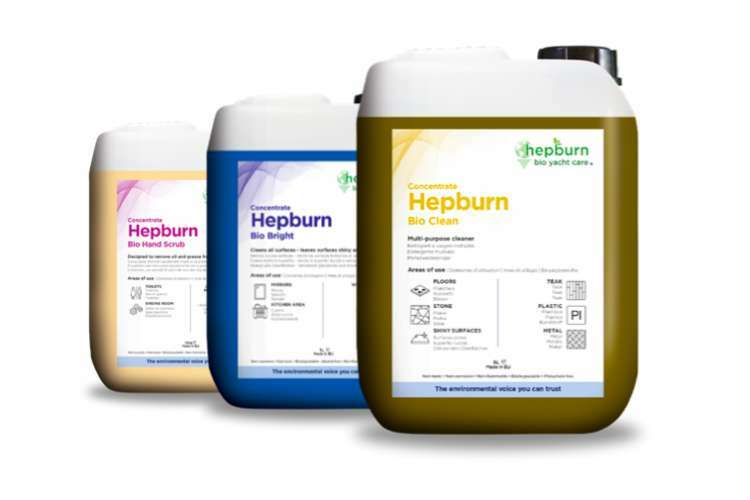 The Hepburn process is based on using only biodegradable and biological cleaning and waste treatment products. 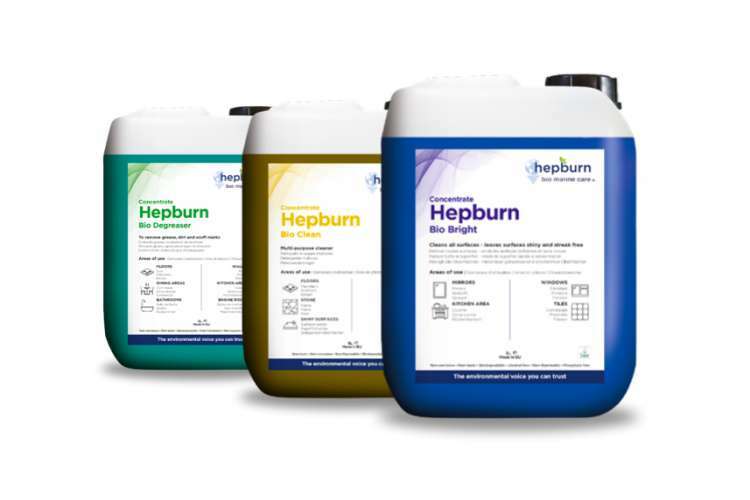 Hepburn's bio-products are non-aggressive and lift the dirt from soiled areas without damaging surfaces.